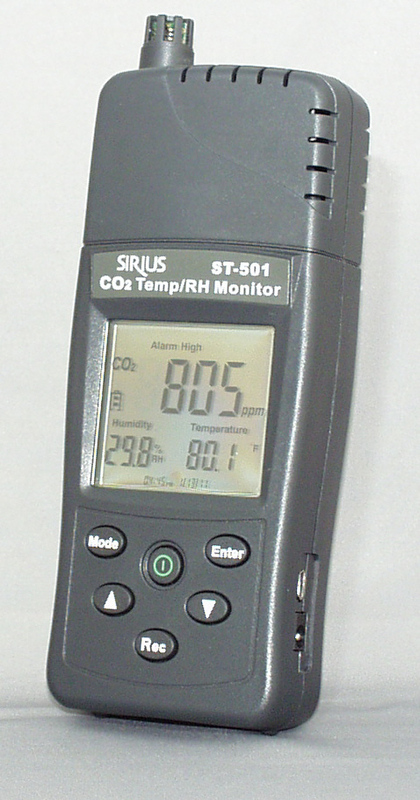 ST305U is ideal for building HVAC monitoring, surveying indoor air quality, and locating the presence of combustion fumes from vehicles and appliances. This data logging temperature / humidity monitor can be wall mounted and features an easy to read LED. It is capable of datalogging 30,000 records and is perfect for temperature and humidity monitoring in controlled environments and other critical areas. ST301U ST301U is a 1-channel USB temperature data logger. It is designed to measure and record temperature between -40° C and +85° C.It has an on-board thermistor with the accuracy of ±0.7°C at 25°C. 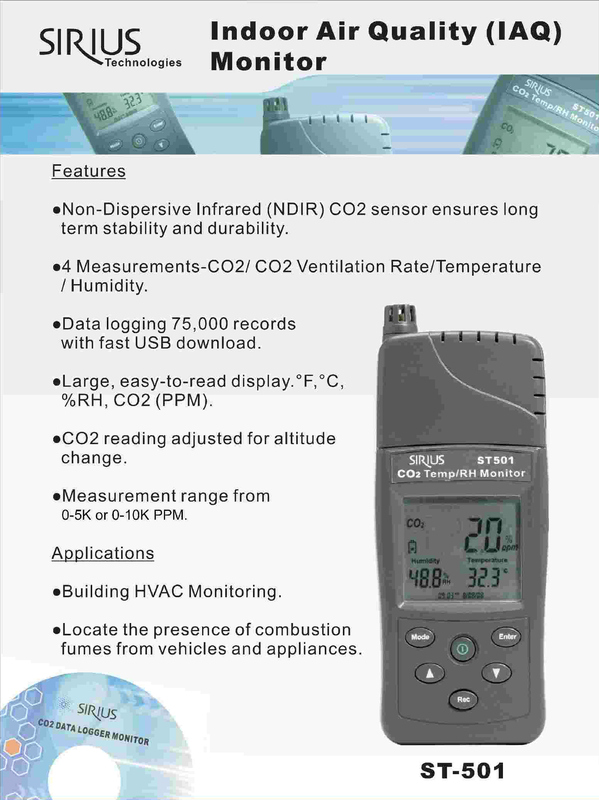 ST302U is a 2-channel USB humidity and temperature data logger. It has internal ,self-contained 2.0% digital temperature and humidity sensors under one package with 30,000 data recording capacity. ST303U is a 4-Channel USB process d ata logger. It is ideal for monitoring analog inputs for Temperature, Voltage and Current readings.